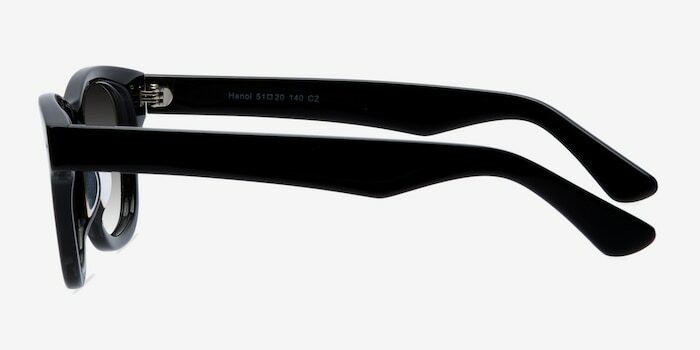 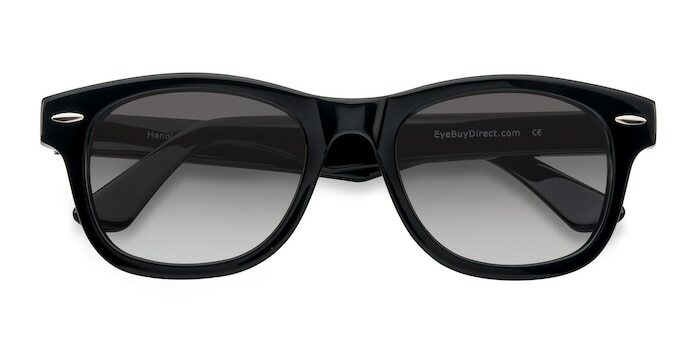 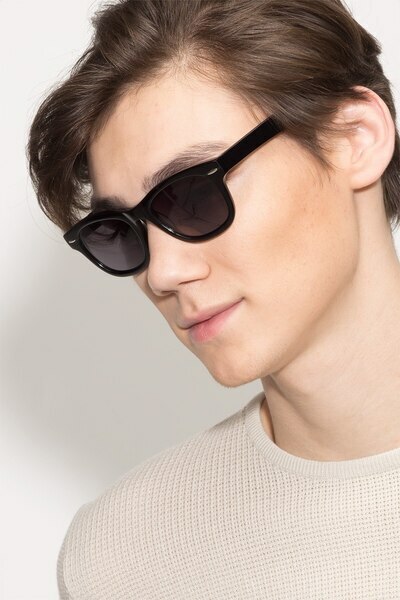 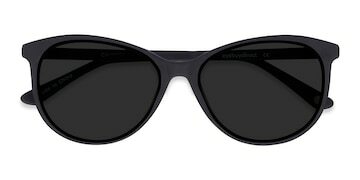 These black sunglasses are atmospheric and vibrant. 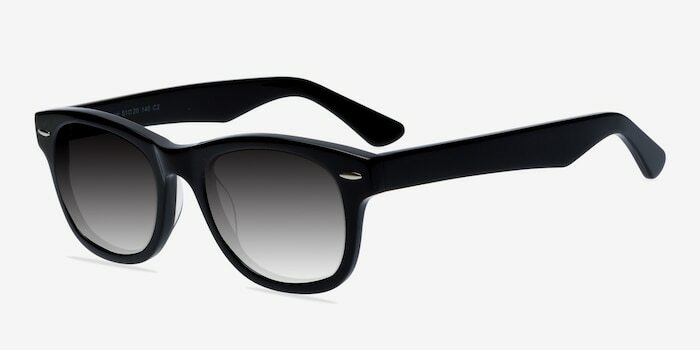 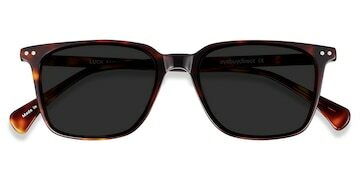 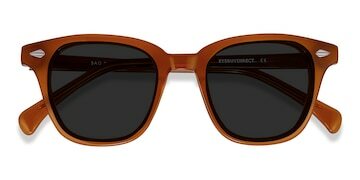 This classic wayfarer style comes in a glossy black acetate finish for that signature look. 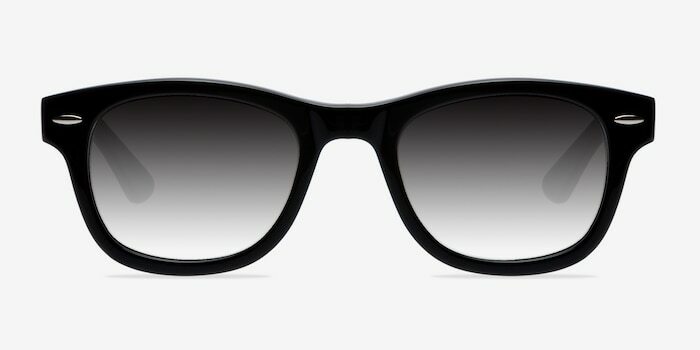 Single stud accents and bold temples create a stylish sturdy fashion accessory that complements any and all adventures.